Vande Vegte & Zomer Realty & Auction Inc.
April Sportsman's Consignment Auction: Guns, Ammo, and Much More! Absolute Tuesday Online Auction of Coins, Collectibles, Tools, and More! LAND AUCTION- APPROX. 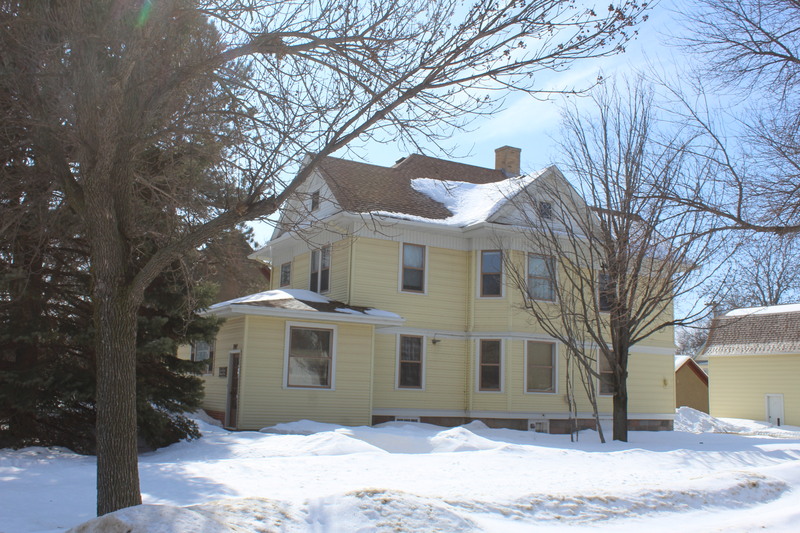 254 ACRES OF BIG STONE COUNTY , MN FARMLAND AT AUCTION! Owners: Joe Hauer – J&L Development, Inc. LandMark Realty & Auction, Inc.
ESTATE COLLECTOR TRACTOR AUCTION 32 – AC TRACTORS – IMPLEMENTS – PARTS – MISC. 1932/3 COLLECTOR CARS, PARTS, MEMORABILIA, LITERATURE & MORE! 3-DAY SIGN & ADVERTISING AUCTION! AUCTION IS POSTPONED UNTIL May 4th! 3-Day Sign & Advertising Auction--Day 3! Subscribe to E-mail Notifications from SD Auctions. 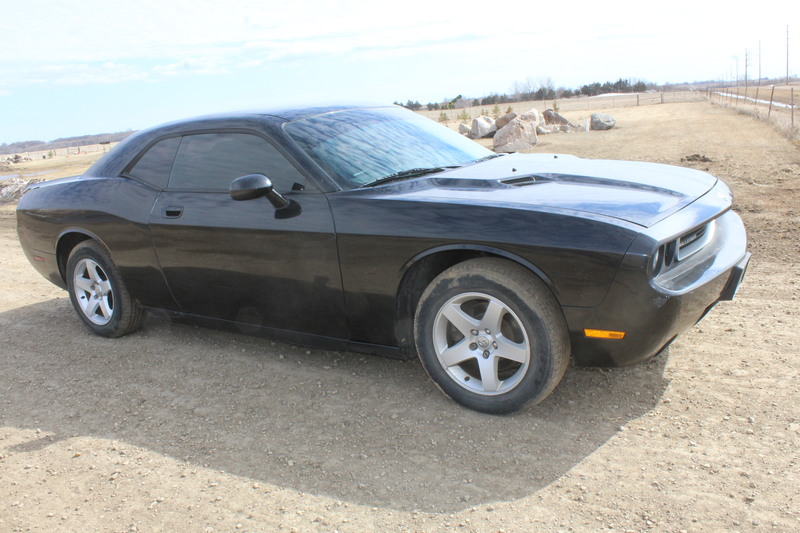 SDAuctions.com is dedicated to providing you with the most complete list of South Dakota Auctions on the Internet. Whether you are looking for antiques, collectibles, farm & ranch equipment, knick knacks, automobiles, or real estate, we have it all! 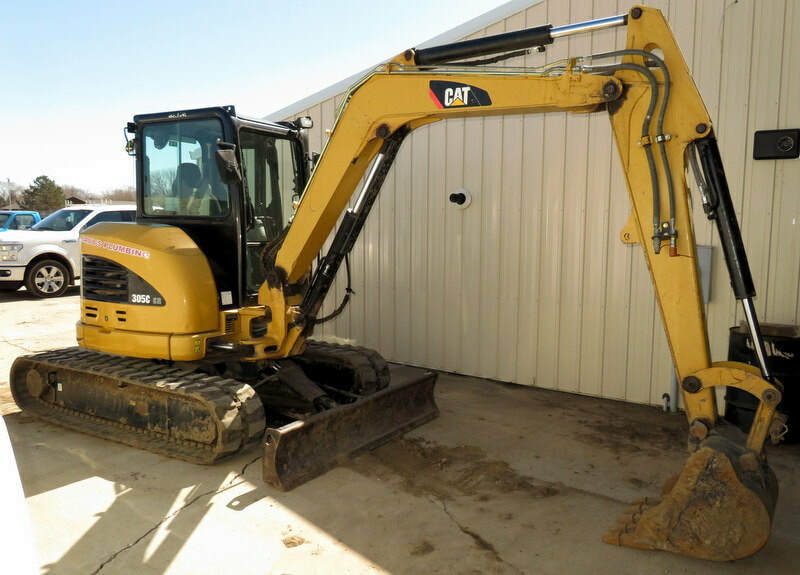 Although you will see a few auction listings for North Dakota, Nebraska, Minnesota, Iowa, Montana, and Wyoming, our focus is on South Dakota Auctions. We cover eastern SD, western SD, and everything in between. 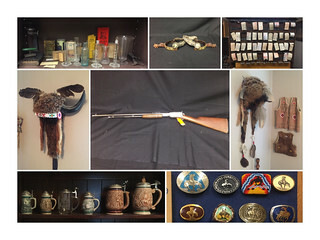 Don't forget that many South Dakota auctions listed on www.sdauctions.com include firearms, include modern and collectible guns, ammunition, and assessories. We ofter see auctions that include Winchestor, Remington, Glock, and many other firearms manufactures. If you are looking for any type of gun, ammunition, or firearm accessories, but sure to check back often for auctions of this type. If you are interested in antiques, collectibles, equipment, or just auctions in general, you are sure to find an auction near you. New auctions and updates are added often so be sure to bookmark our site and check back often! Thanks for visiting! Within our listings you will find real estate auctions of all types. From farm and ranch property to single family homes to multi-family houses and commercial property.